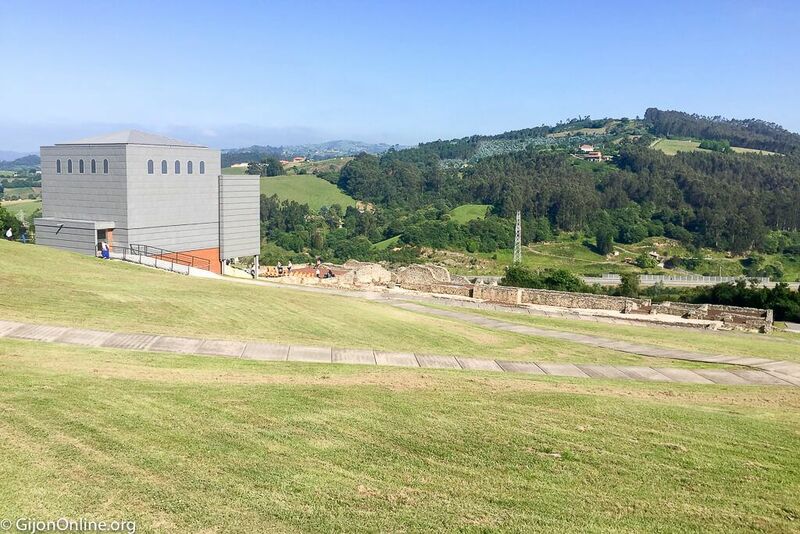 The network of archaeological museums of Gijon offers a summer program full of activities. The Museum of the Roman Villa of Veranes (Museo de las Villa Romana de Veranes) provides the theatrical performance “La Mirada de Voconia Caregiano” with a historical figure guiding visitors through the premises and revealing the secrets that archeology has unveiled. The activity is suitable for all ages and scheduled for Saturday in July (7, 14, 21, 28) starting at 12:30. The full capacity for the tours is 40 persons with a duration of 1 hour. Reservations are available on the phone at +34 985 18 51 29. Payment required upon arrival at the museum up to 15 minutes before the start of the activity. This activity is included in the 2018 summer program by the archaeological museums of Gijon available here.